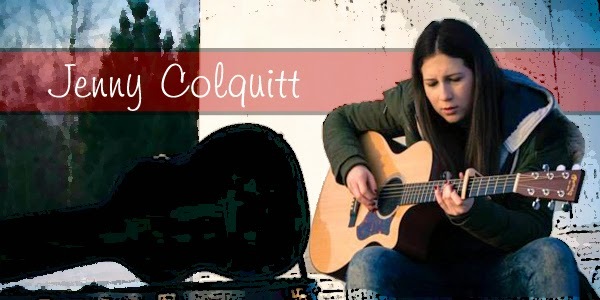 Let me introduce to you Jenny Colquitt, a local solo songstress who gigs locally and hosts her own open mic night with friends. I posed some questions to her to let her tell us about herself in her own words. What first made you pick up a guitar and want to perform on stage? I don't come from a particularly musical family however I always played guitar from a young age (I can't specifically remember when or why). 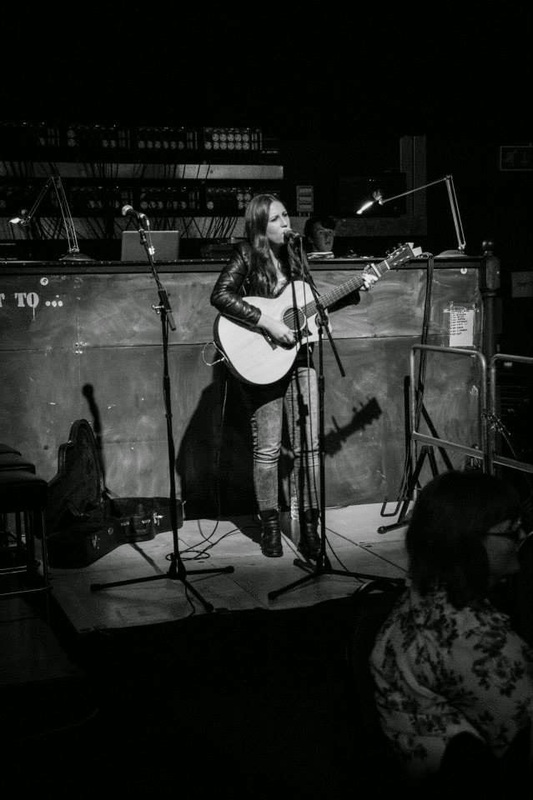 I first realised I wanted to perform when I played at my first open mic night in Widnes. Which artists have inspired you into becoming a musician yourself and what is it about them that inspired you? Alanis Morrisette and Eva Cassidy as they represent strong female idols and they have an amazing ability to combine both soft, emotional vocals with powerful vocals What song covers do you perform which are your favorites? Songbird (Fleetwood mac) and Fields of gold (Eva Cassidy version) as these allow me to show off both sides of my voice and they and emotional and meaningful. Do you have any advice for any solo acoustic musicians who are looking at following the same path as you? Gain as much live performance experience as possible for example at open mics as this will give you your live sound which paves the way for the kind of artist you will become. Also they give you the opportunity to meet many musicians and learn from them as well as gain contacts in the industry. I would also record yourself and listen back to identify areas you can improve on. What guitar do you own? A Martin grand performer. What three words would you choose to describe your style and sound? Soft but powerful I see you host an open mic night occasionally. 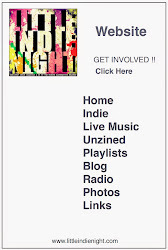 What made you want to host the night and what do you enjoy best about it? I host the nights for many of the reasons above. I want to give new performers the chance to play live and gain these experiences. I most enjoy watching people improve from week to week. Are you looking forward to any gigs later this year? I look forward to all my gigs but I am particularly looking forward to playing at Halton Rocks on the 15th November at the Studio in Widnes as it is a great venue and it gives me the chance to showcase my original songs to an attentive and appreciative audience. Where do you see yourself musically in a few years time? I would love to have completed an album and be playing at big venues and festivals.